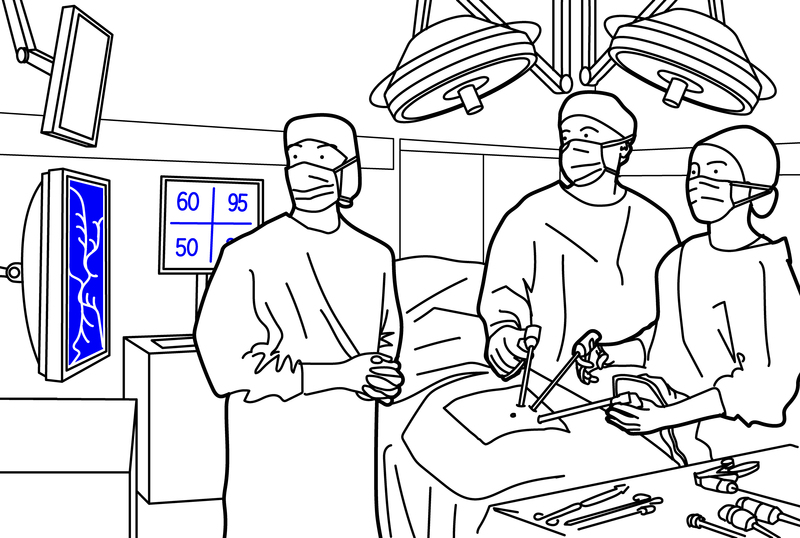 I published a paper about the use of head-mounted displays in surgery in an special issue on screen practices. Abstract: Based on case studies in minimally invasive surgery, the paper investigates how head-mounted displays (HMDs) transform action and perception in the operating theater. In particular, it discusses the methods and addresses the obstacles that are linked to the attempt to eliminate the divide between vision and visualization by augmenting the surgeon’s field of view with images. Firstly, it analyzes how HMDs change the way images are integrated into the surgical workflow by looking at the modalities of image production, transmission, and reception of HMDs. Secondly, it examines how HMDs change where and in which situations images are used by looking at screen architectures in minimally invasive surgery. Thirdly, it discusses the impact of HMD-based practice on action, perception, and decision-making, by examining how HMDs challenge the existing techniques and routines of surgical practice and, therefore, call for a new type of image and application-based expertise.